At the request of Rentec Direct users we’ve expanded the functionality of the workorder system. 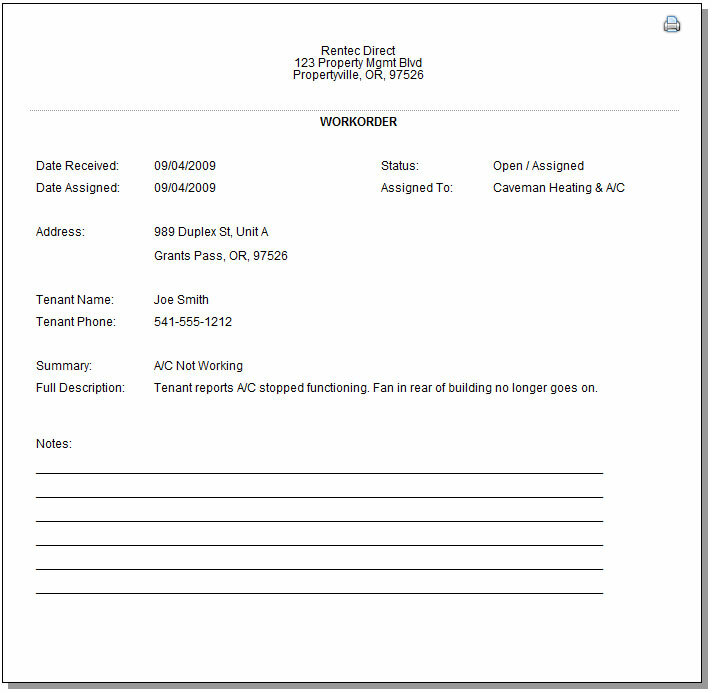 When viewing an open workorder there is a new option labeled “printable version / work ticket“. 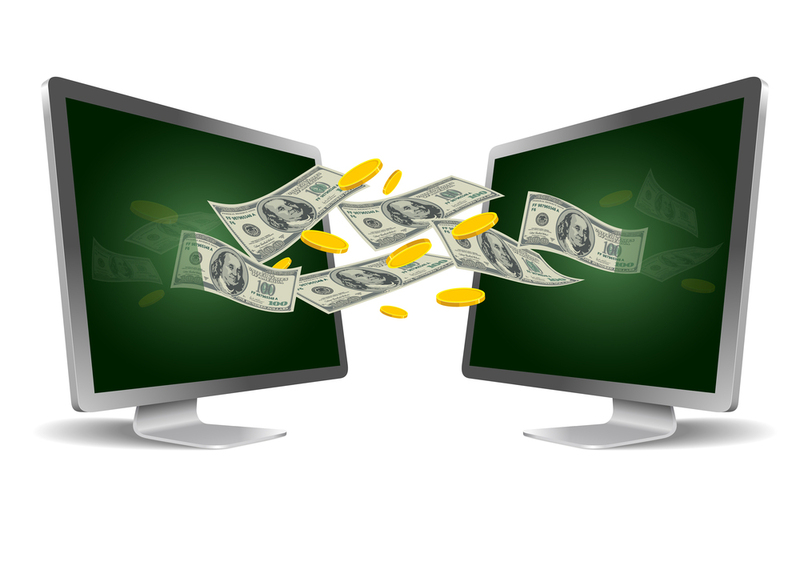 Once you have successfully created a workorder, edit it and click this new link. 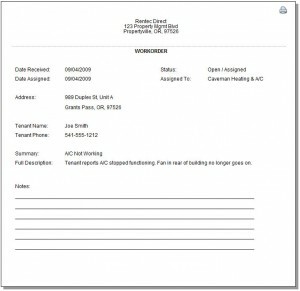 You will be presented with a printable workorder suitable for records or for dispatch. Click the sample report to the right to expand and see what these work tickets look like. If you haven’t used workorders before, to create a workorder, simply select the Properties tab once logged in and then right-click on the property you wish to create a workorder for and select workorders. Then click Add new workorder in the lower left and you will be prompted for the necessary fields.